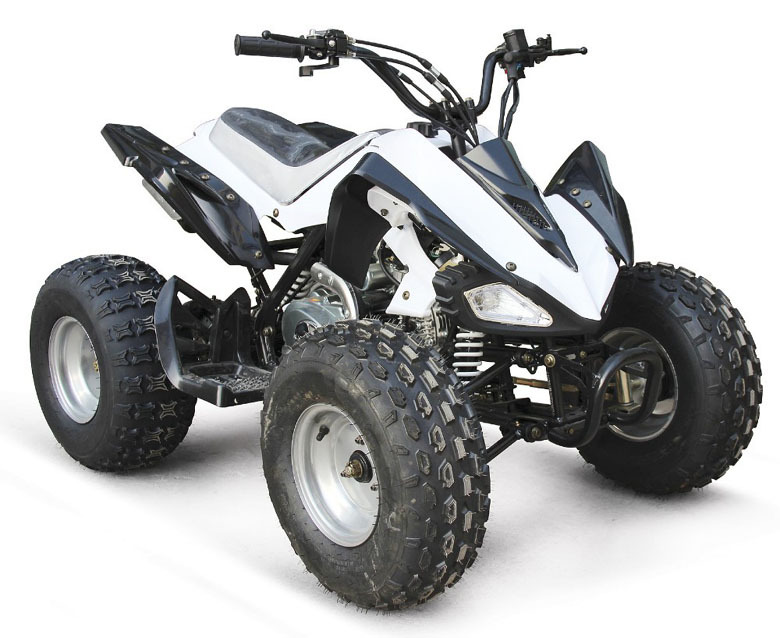 Quad bikes are excellent vehicles to ride on rocky and rough surfaces. 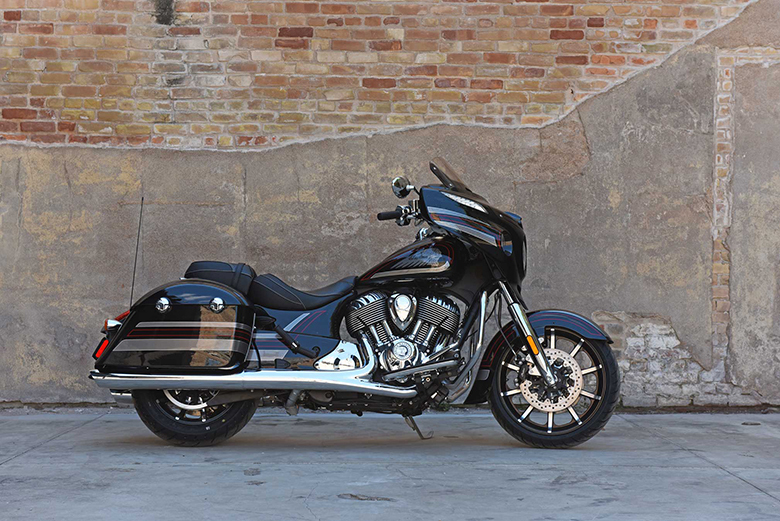 They have large wheels and best suspension system, making the journey full of fun. 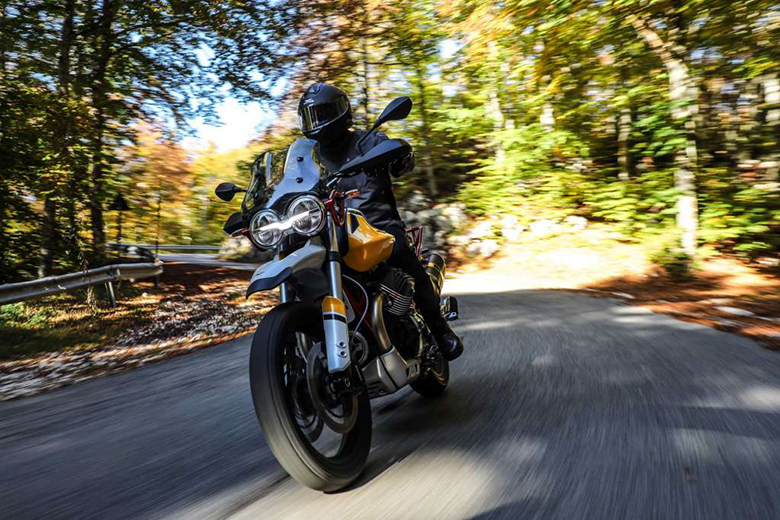 The tires have best tread design which makes the grip better and makes the adventurous ride plus. The adventurous journey depends upon the power, chassis and best tires of quad bikes. Quad bikes are also called as the quadricycle, four-wheeler and ATV. Following are the list of top ten best quad bike brands that are manufacturing the best quad bikes. Bombardier is the Canadian quad bike manufacturer established on January 29, 1942, in the city of Valcourt in Canada. The Joseph-Armand Bombardier was the founder of Bombardier. 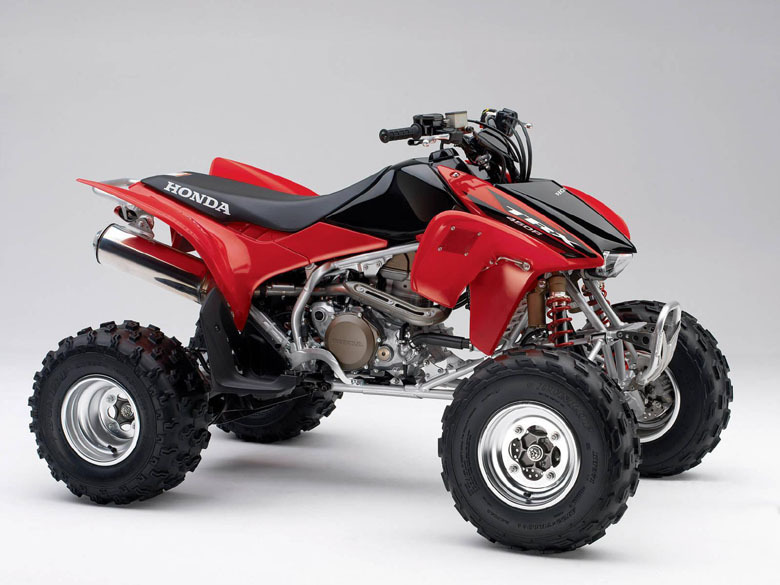 One can purchase the quad bikes for the maximum price of $15,000. 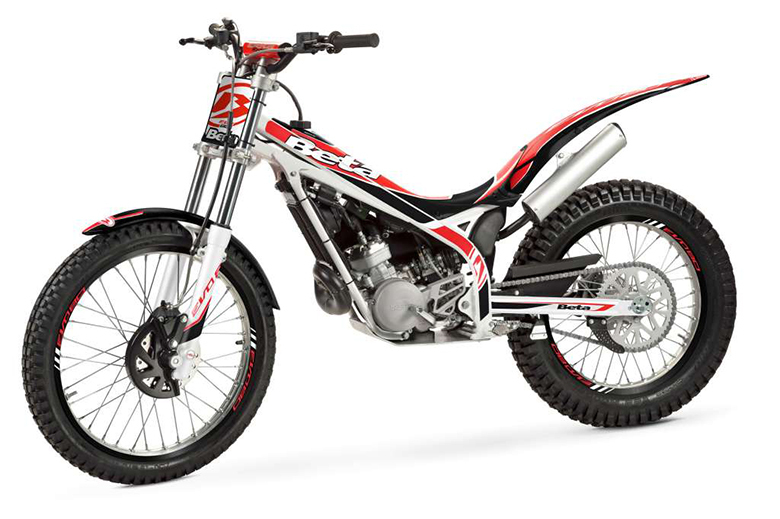 KTM is the Austrian motorcycle and quad bike company that was established in 1934. What it headquarters is in Mattighofen in Austria. Hans Trunkenpolz was the founder of KTM Brand. One can purchase the quad bike with the maximum price of $12,000. 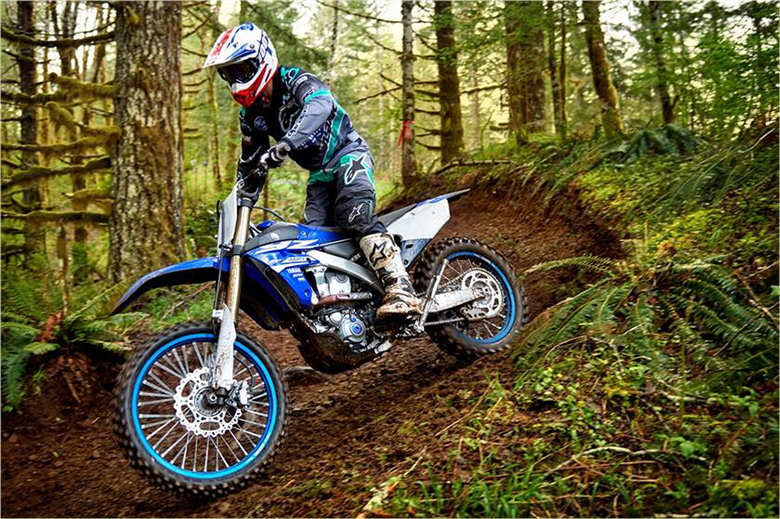 Alpha Sports in another first Australian Company that gives the best ATVs of all times. It provides the best quad bike, and its vehicles are very famous among ATV lovers. 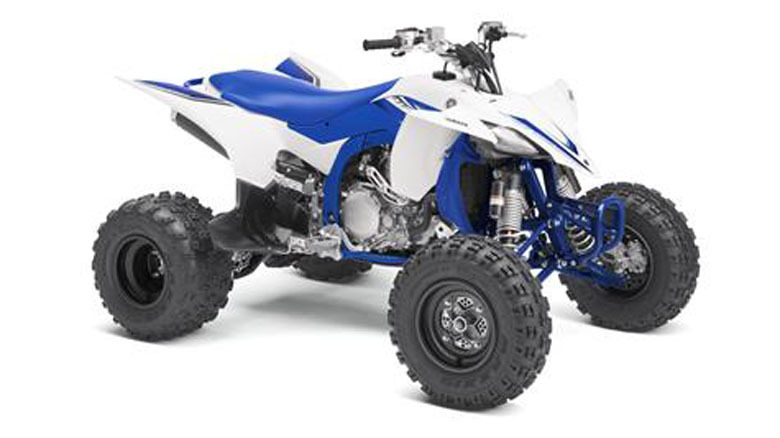 It manufactures the high performing quad bike with quality components. It gives the ATV with a maximum price of $11,500. Alpha Sports is ranked eight in the list of top ten best quad bike brands. Suzuki Motors are delivered its best automobiles, and it is considered in seventh place among the list of top ten best quad bike brands. The Suzuki Brand was founded in1909. 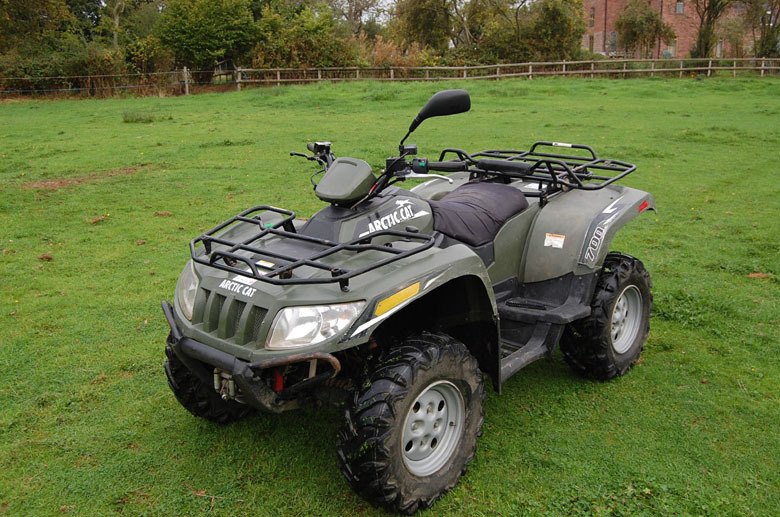 It is regarded as one of the oldest companies that in manufacturing the best quad bikes. One can easily purchase the ATV of maximum price $10,000. Kawasaki was the Japanese manufacturer of ATV establishes in 1949. 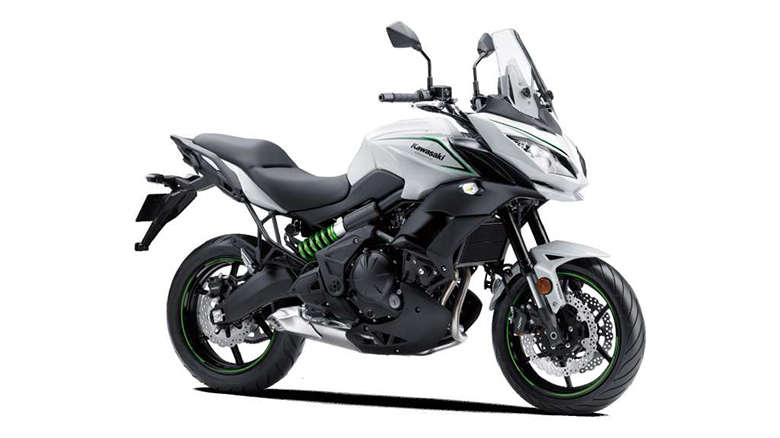 The headquarters of the Kawasaki Brand is in two big cities of Japan i.e. Tokyo and Kobe. Kawasaki launched its first ATV in 1981. Since then it has launched some vehicles, and it delivers the best quad bikes with the price of $15,000. The Arctic Cat in the North American ATV Company, it was founded in June 1960. Edgar Hetteen was the founder so this brand. It has a headquarter in Minneapolis. 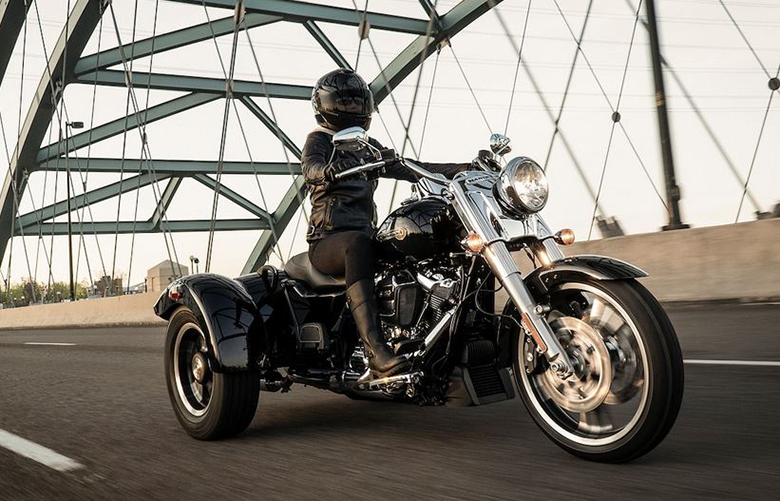 It delivers best automobiles featuring quality components. 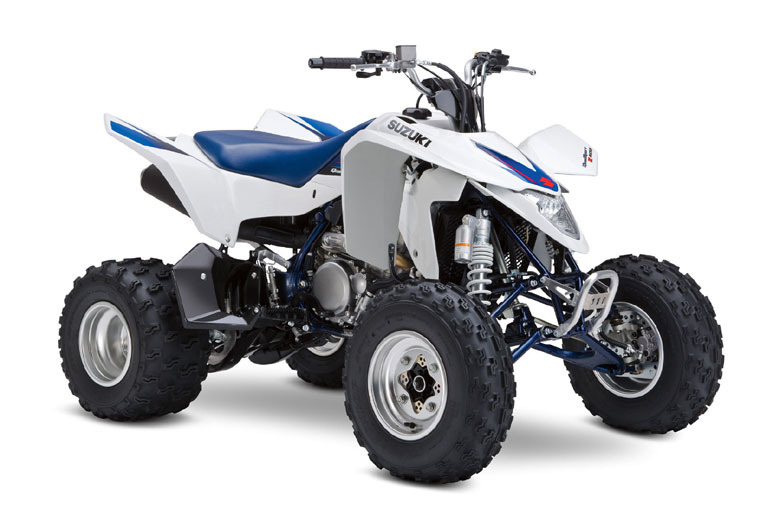 It manufactures the quad bike with the maximum price of $10,500. 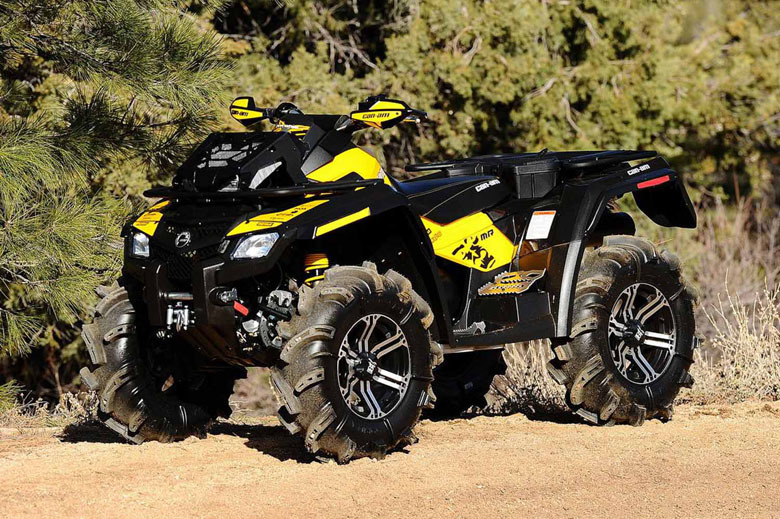 Can-Am is another best Canadian quad bike manufacturer. It manufactures best-performing quad bikes offering the best performance in all conditions. 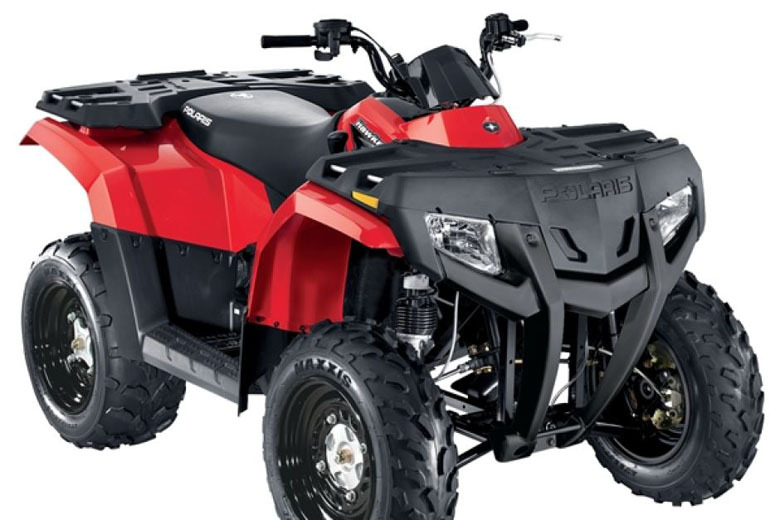 It has an ATV with the maximum price of $14,000, and it is placed in fourth place among the list of top ten best quad bike brands. 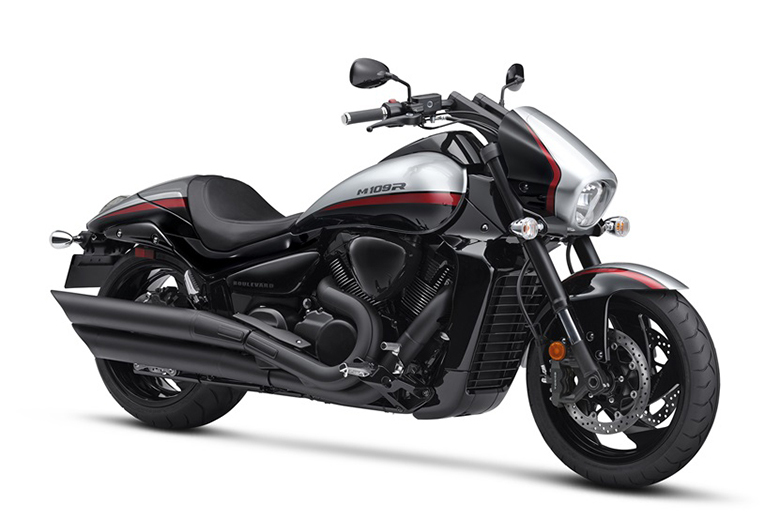 Yamaha Brand is another Japanese Company which is manufacturing motorcycles, scooters, boats and other vehicles. It offers best performing automobile with quality components and superb accessories. Its head quarter is in the city of Iwata in Japan. Genichi Kawakami was the founder of the Yamaha Brand. 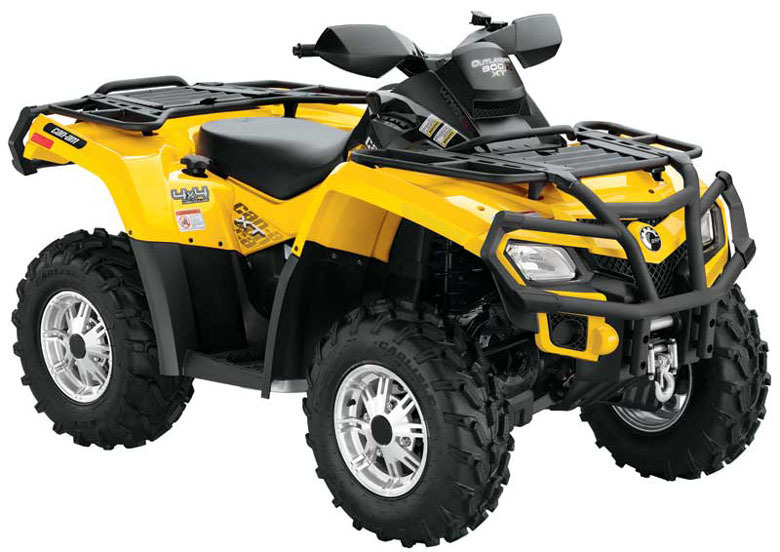 It is offering the quad bike with the maximum price of $13,500. The Polaris Industries in an American ATV manufacturer, it was founded in 1954. Its head quarter is situated in the city of Medina in the US state of Minnesota. This brand was founded by three great partners i.e. David Johnson, Allen Hatten and Edger Hatten. This brand is producing automobiles, commercial vehicles and other vehicles. It has ATV with the maximum price of $22,500. 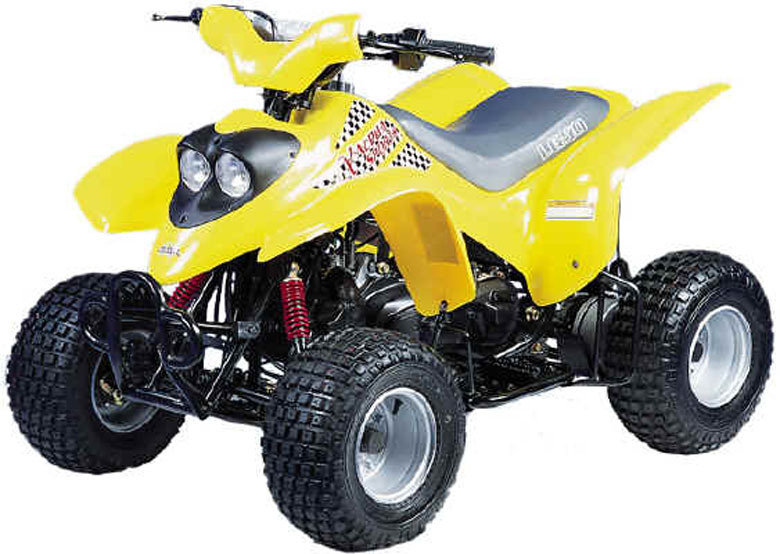 It is placed in second place in the list of list of top ten best quad bike brands. Honda Brand is one of the famous vehicle manufacturers on the planet. It is Japanese Company, and it was founded by Soichiro Honda and Fuji sawa. 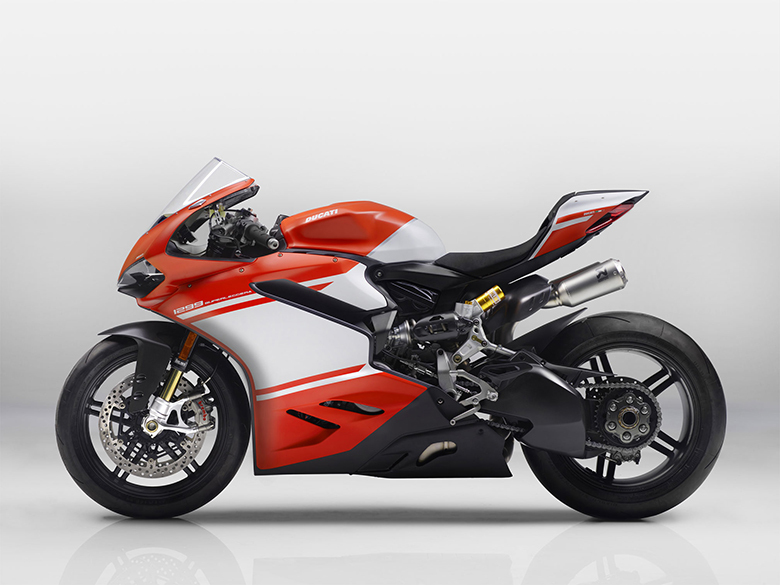 It is manufacturing sports bikes, scooters, quad bikes, and many other quality components. 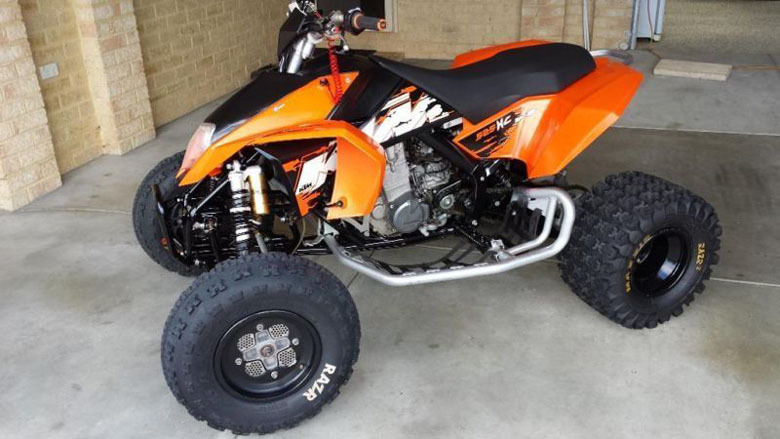 It gives an ATV with the maximum price of $14,500. This article is covered under the site www.bikescatalog.com and is on the list of list of top ten best quad bike brands. Quad bikes give an adventurous ride on all kinds of surfaces.